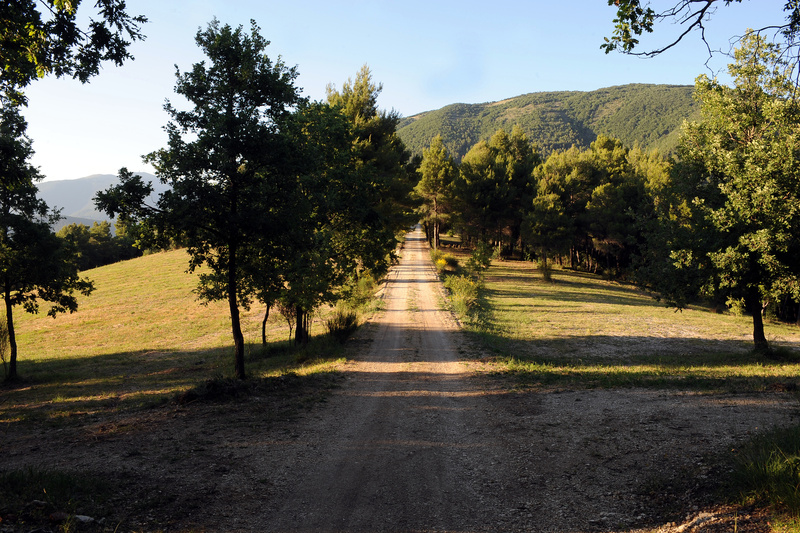 The Valico dei Pellegrini and Passo dei Pellegrini agritourism facilities are located a few kilometres from the city of Spoleto, in the Umbria region, Italy’s green heart. 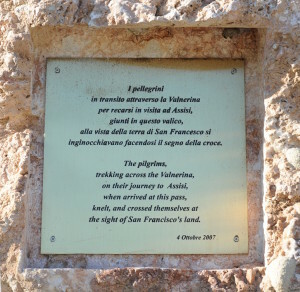 When the pilgrims from southern Umbria who were headed for Assisi came to this pass overlooking the Umbrian valley and saw St. Francis town in the distance, they would kneel and make the sign of the cross. A plate was affixed in memory of this. 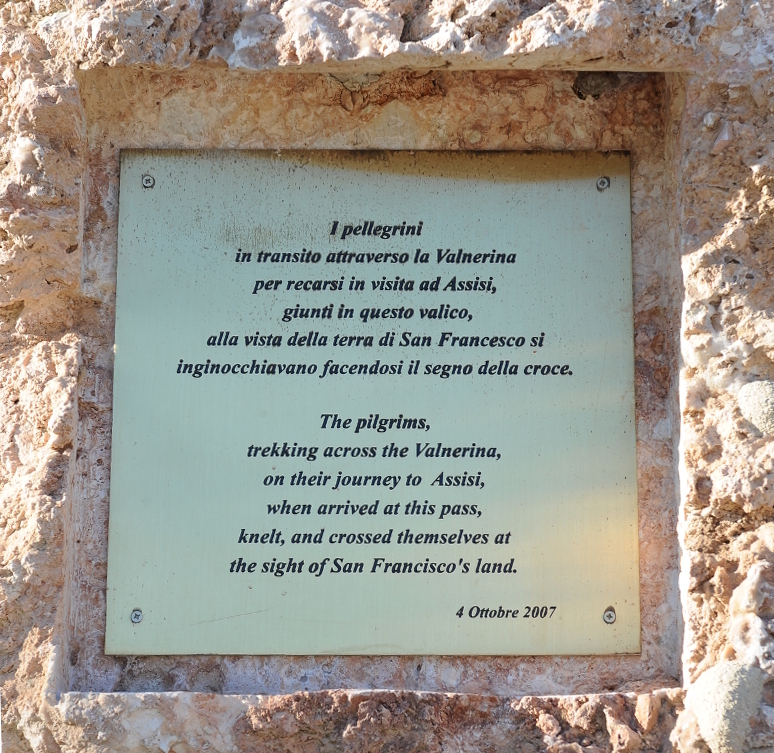 This is where the “Valico dei Pellegrini” and “Passo dei Pellegrini” agritourism resorts were born. The agritourism facilities were built in a business area of 130 hectares, 80% of which is a woodland area, rich in paths for relaxing walks, scenic spots and resting places. The country houses are three, named Villa Marianna, Posto del Sole and Vista del mondo by the British management. The houses, built by expert craftsmen, are made of local stone in full respect of traditions as well as local values, and updated according to the modern needs of rural tourism. The atmosphere is cosy and relax guaranteed. You can fully appreciate the freshness provided by the shade of a multitude of trees and breathe the oxygen of our mountains at an altitude between 600 and 1000 metres above sea level, ideal for the cardiovascular system balance and to enjoy the beautiful nature and landscapes surrounding the facilities as far as the eye can see.